It is a pleasure to respond to the requests of so many of our loyal customers by providing this online catalog . We hope that it serves its function by making it easier and less time consuming to order our products . The items listed in this catalog are those that are most popular with our customers. Please be aware that in all probability we can get you exactly what you need , even though it might not appear in this catalog . And these value-added features are just the beginning of what we have to offer are knowledgeable & experience people of the extra mile to exceed your expectation & increase your profit and increase your profits. Our recycling process includes grinding, sorting and bailing. Once recycled and ready for reuse, Modern Plastics sells materials both domestically and internationally. Modern Group Manufacturing various plastics product such as plastics pipe, garbage bag / shopping bags / plastics bottles / plastics film etc. Plastics converters are the heart of the plastics industry.  Plastic products can be found in virtually every industry. Their adaptability, durability and light weight making them a favorite in the Construction, Packaging and Automotive industries. 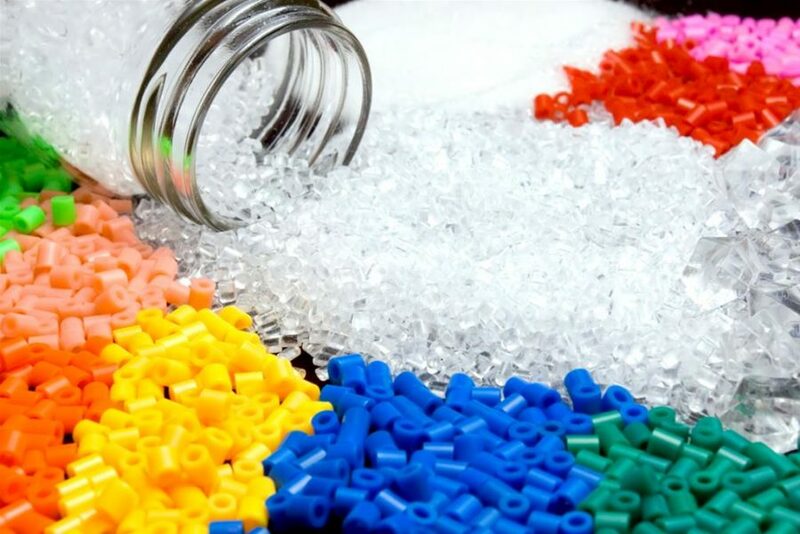 Modern Group is the professional representative body of plastics converters in Pakistan, whose activity embraces all sectors of the plastics converting industry, including recycling. The Modern plastics industry makes a significant contribution to the welfare in Pakistan by enabling innovation, facilitating resource efficiency and creating jobs. 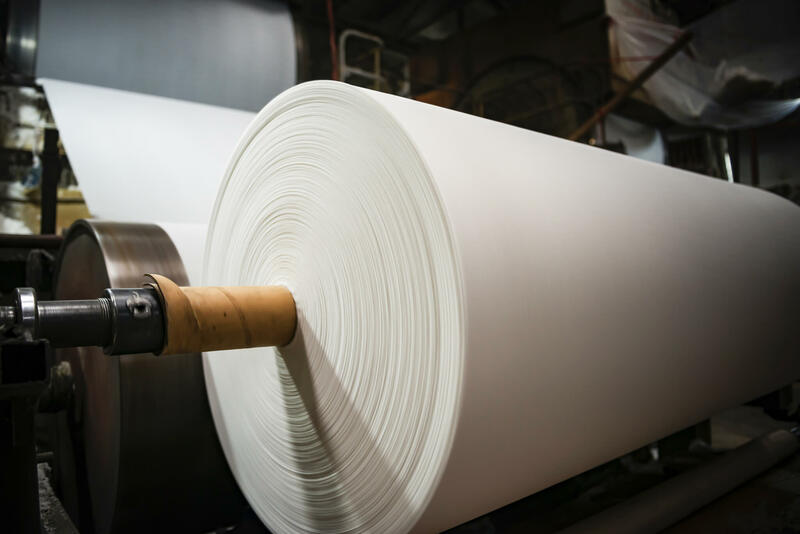 Modern Group is also a leading paper Converter / recycler who derived from stock lot / job lot / off cuts / damaged paper / recycled paper then process in state of Art material to convert into cut to size sheets / rolls of paper to be reused again in packaging / wrapping materials. 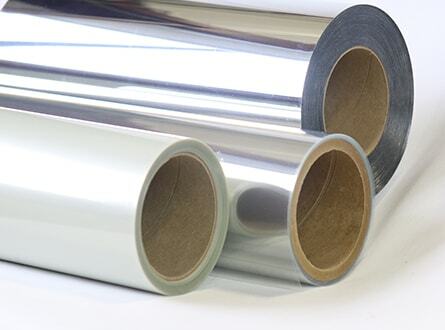 Our competitive advantages are: our wide-range of raw material inventory, our industry knowledge, quick order turnaround and the quality of our products. Scrap metal recycling is a process as well as being the basis for a powerful industry. Scrap metal recycling involves the recovery and processing of scrap metal from end-of-life products or structures, as well as from manufacturing scrap, so that it can be introduced as a raw material in the production of new goods. It can be recycled repeatedly with no degradation of its properties. It provides the raw material for new products, while offering a much lower carbon footprint and more efficient utilization of resources than new material. The scrap metal process involves several steps. It starts with collection. At the micro level, scrap metal collectors pick up small quantities of scrap for sale to scrap yards. 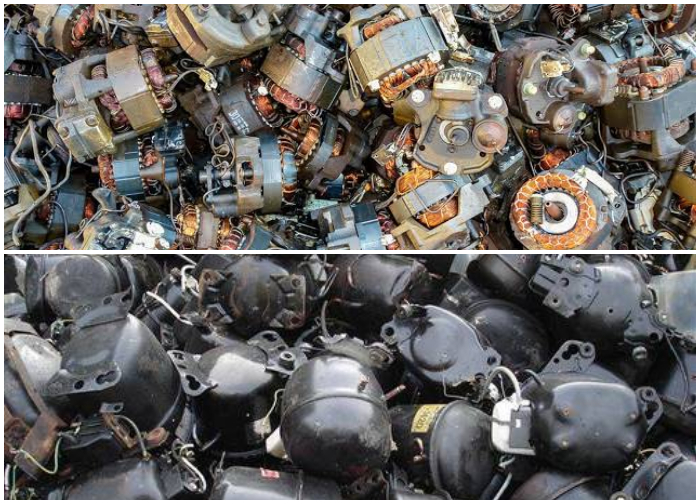 Metal is also recovered from larger generators by larger scrap dealers, or through curbside recycling. Metals are then sorted, baled for shipment, shredded, and then melted. A purification process can involve the use of electrolysis, powerful magnet systems or other technologies.